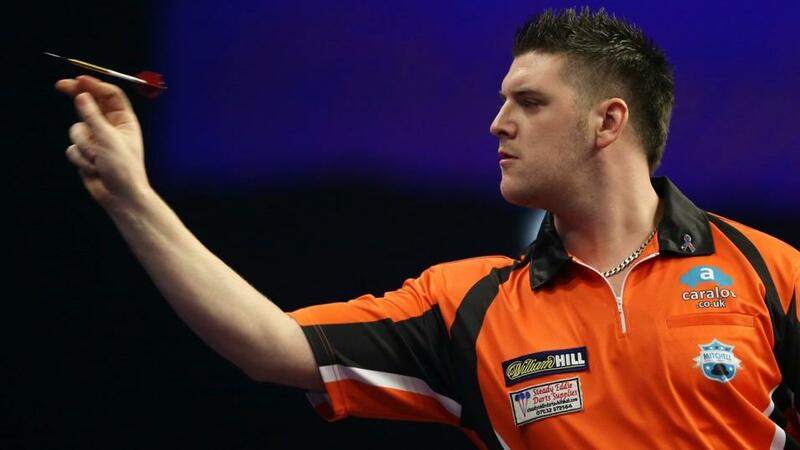 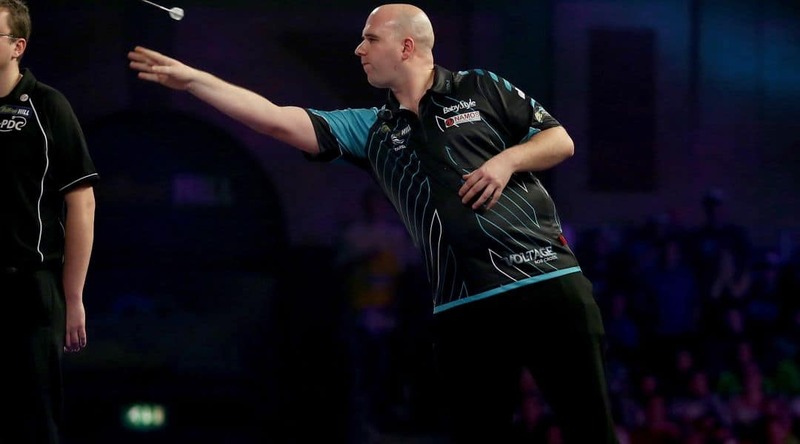 German Darts Grand Prix – Day 2. 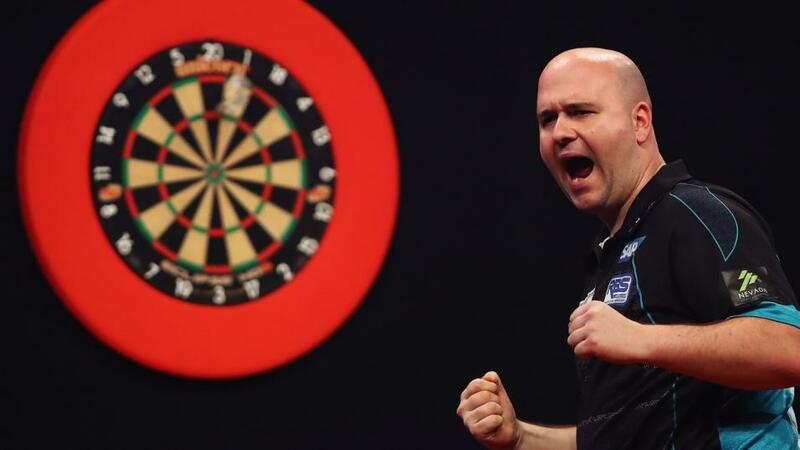 A “Rapid” Whitewash. 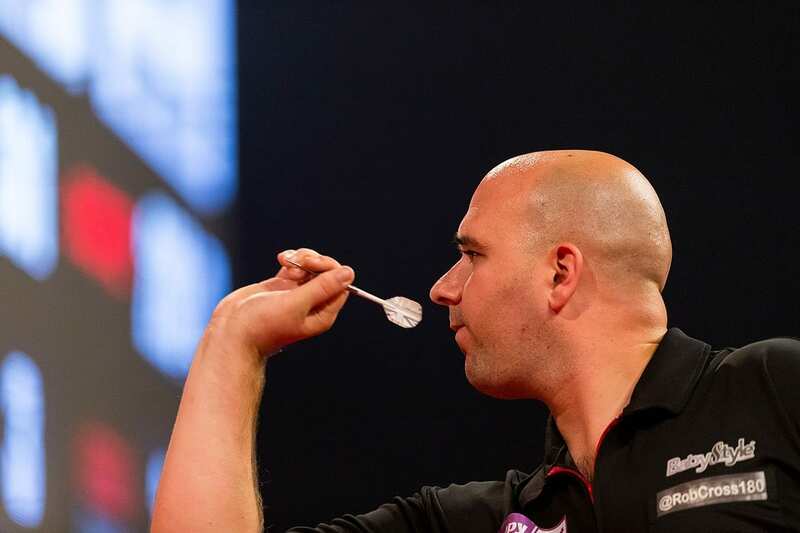 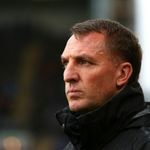 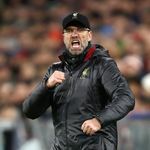 PL Darts tips: In-form Cross to stay top of the table? 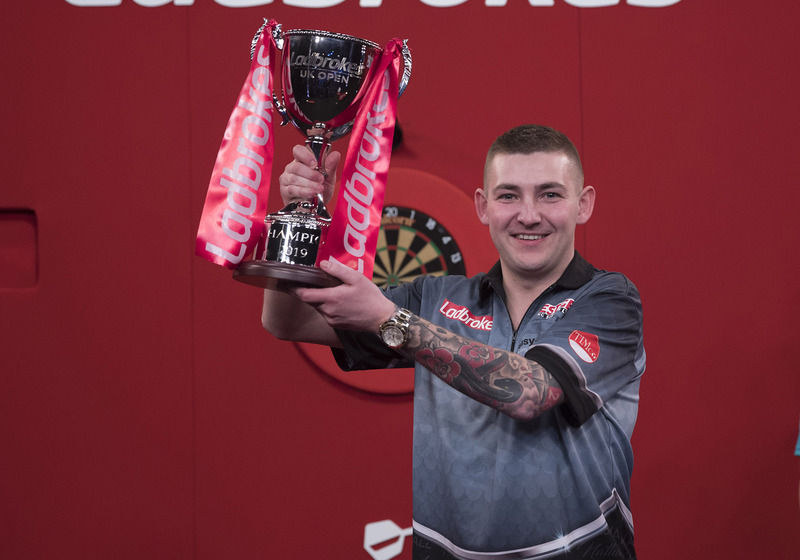 Josh’s Dartistry Darts Podcast – Episode 14! 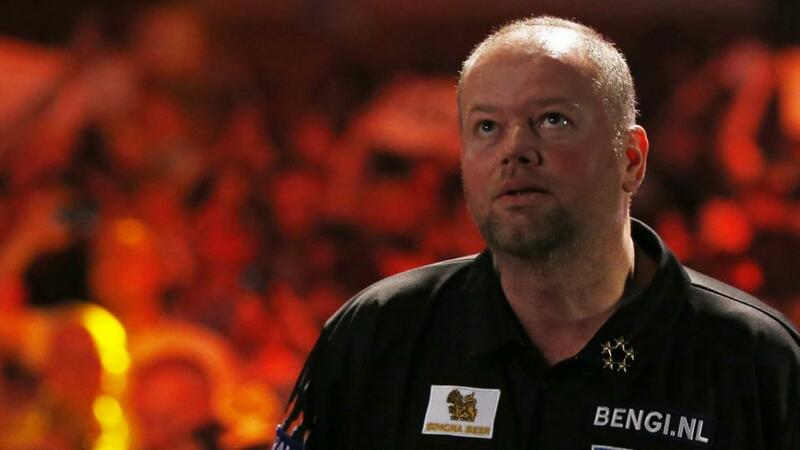 Van Barneveld reverses retirement decision! 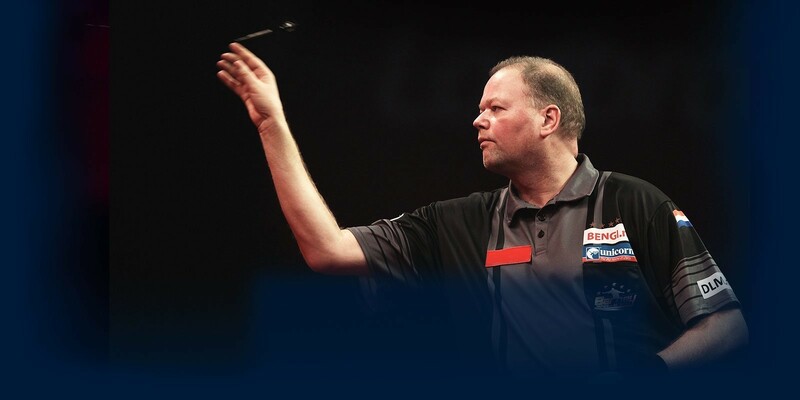 Van Barneveld announces immediate retirement! 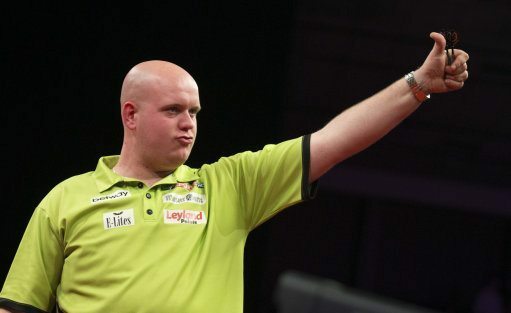 PL Darts tips: MVG to deny Barney a happy home ending? 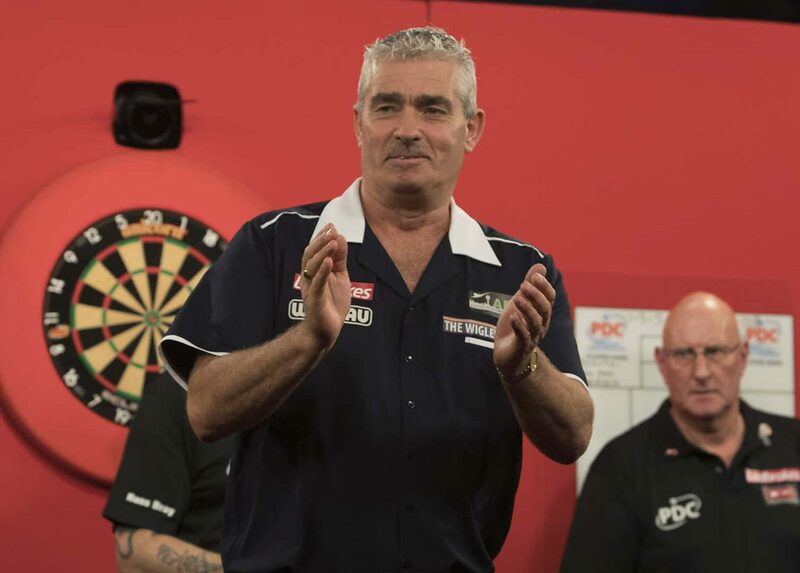 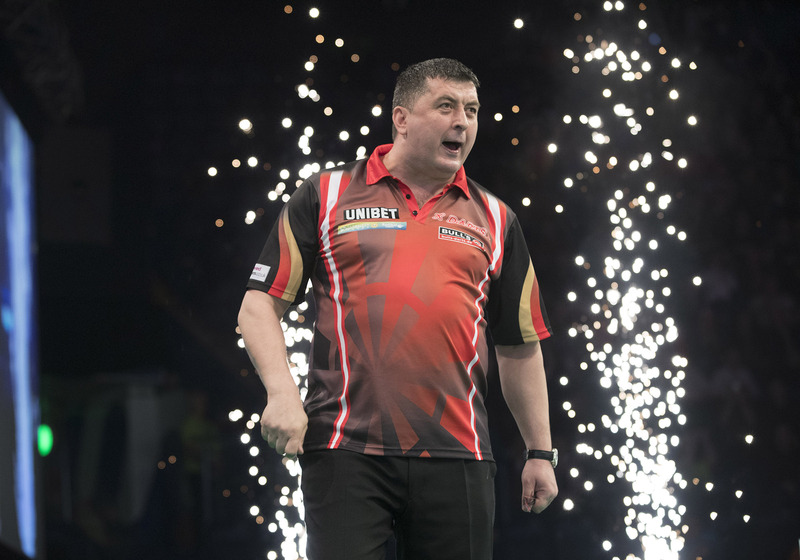 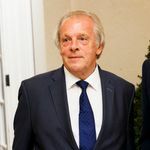 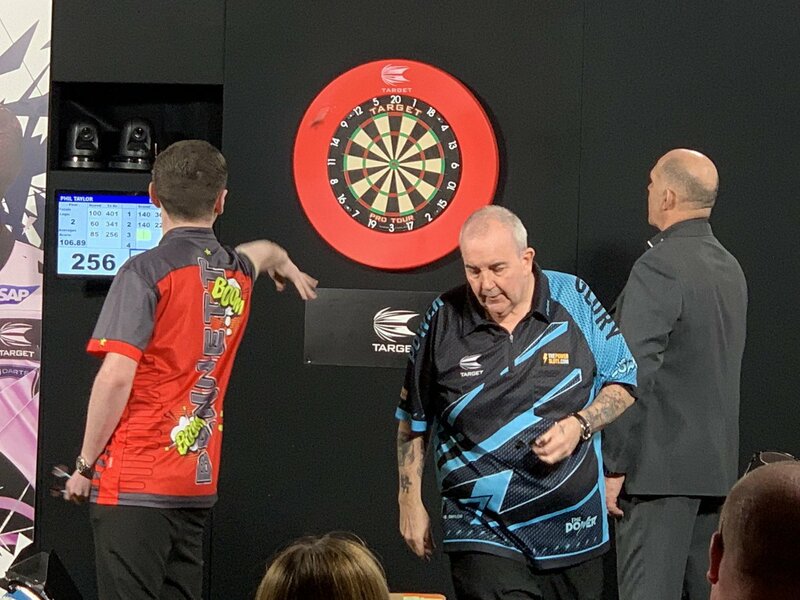 Premier League Darts 2019 – Night Eight Report! 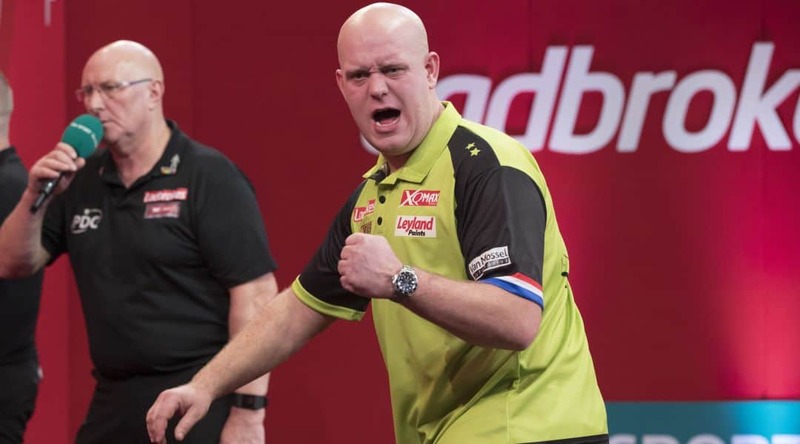 Nine-dart Van Gerwen triumphs in Leverkusen! 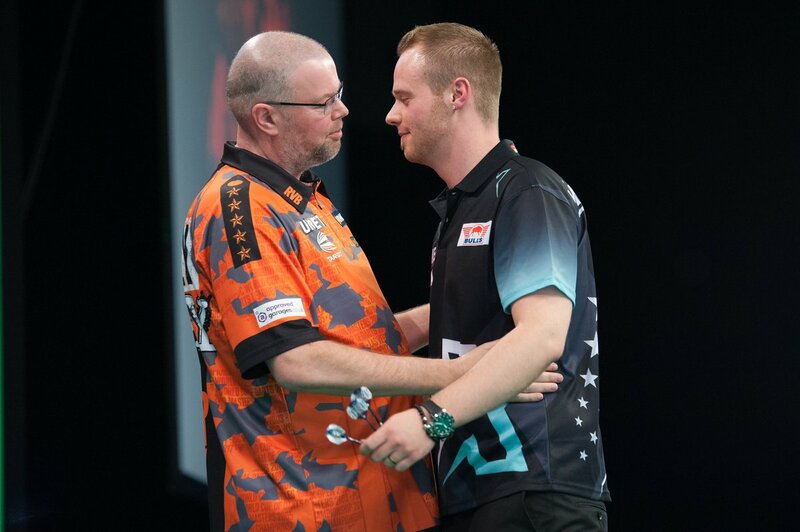 Premier League Darts 2019 – Night Seven Report! 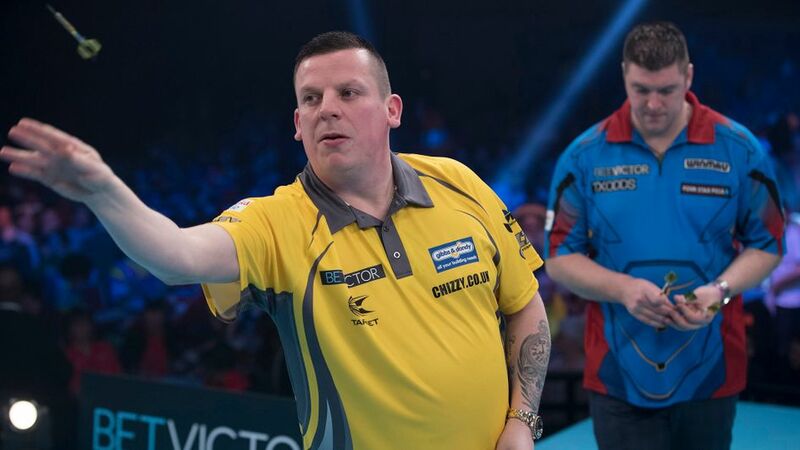 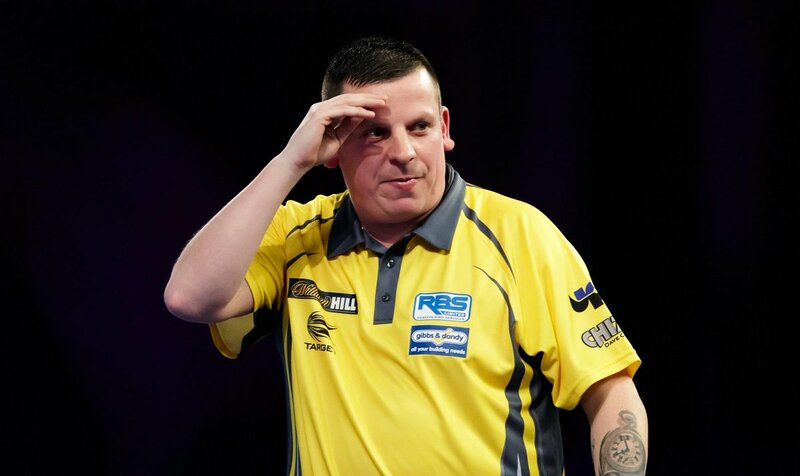 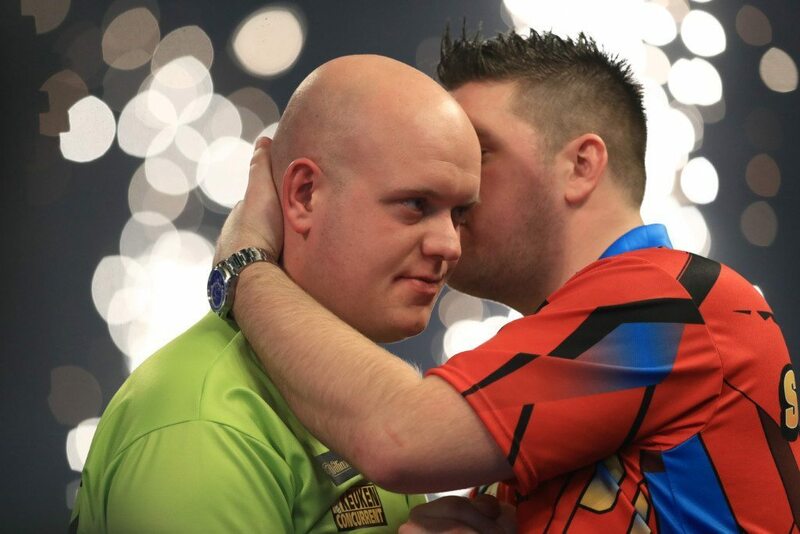 PL Darts tips: Van Gerwen to down Gurney in Berlin? 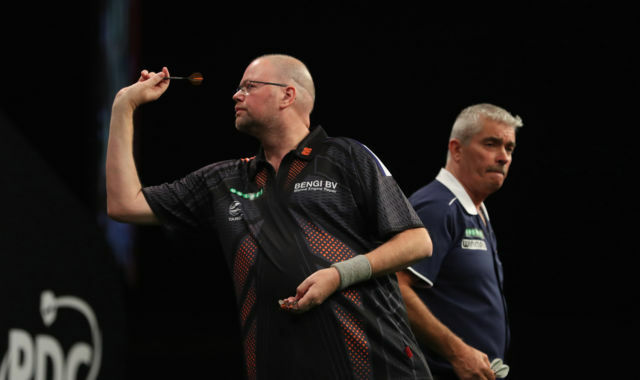 Taylor edges out 13-year-old star Bennett in Tower of London thriller!